Garden City Residences at 9188 Cook Road was built by Chandler. 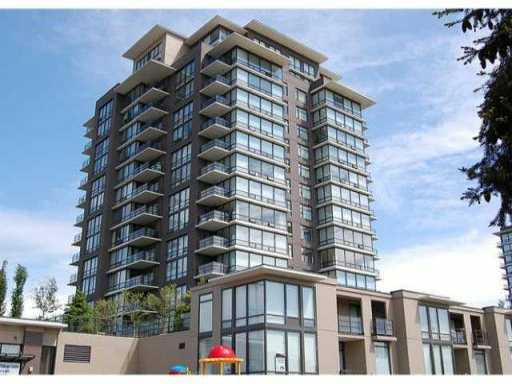 Located walk to Richmond Centre, school, Canada line and 21 acre park. The complex features great facilities including exercise room, party room, children playground, roof deck playground and a new Montessorri daycare downstairs. Some of units have views of the city, mountains and water. This complex consists of 100 condo units and 8 townhouse units at 9188 Cook Rd and 96 condo units and 12 townhouse units at 6333 Katsura St.